THE material for weed guards. 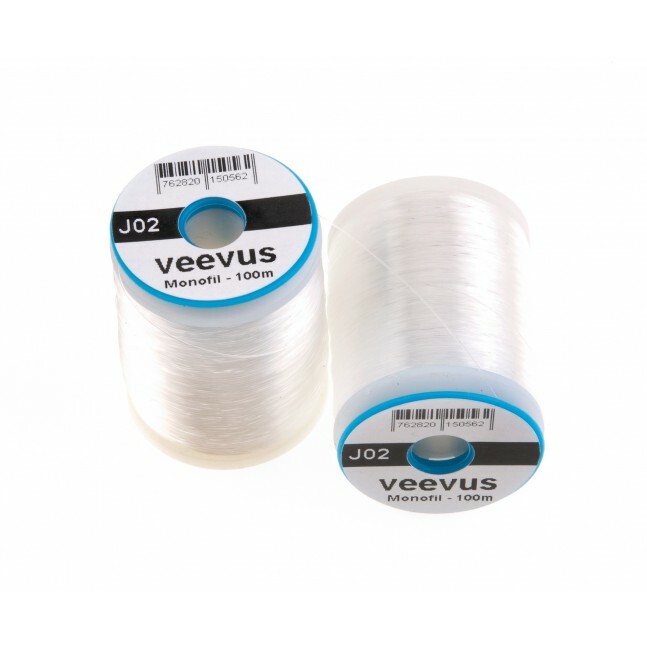 This thread is made of 2 strands, so is great for splitting to dub light bodies. 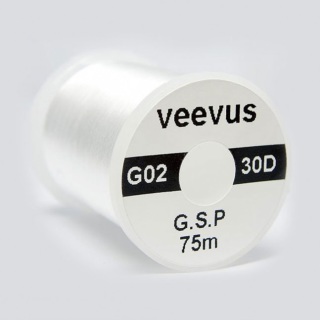 Veevus 14/0 thread has a breaking strength of around 520g, which is amazing for a thread so thin. Veevus 6/0 has a breaking strength above 1kg. This thread is made of 2 strands, so is great for splitting to dub bodies. 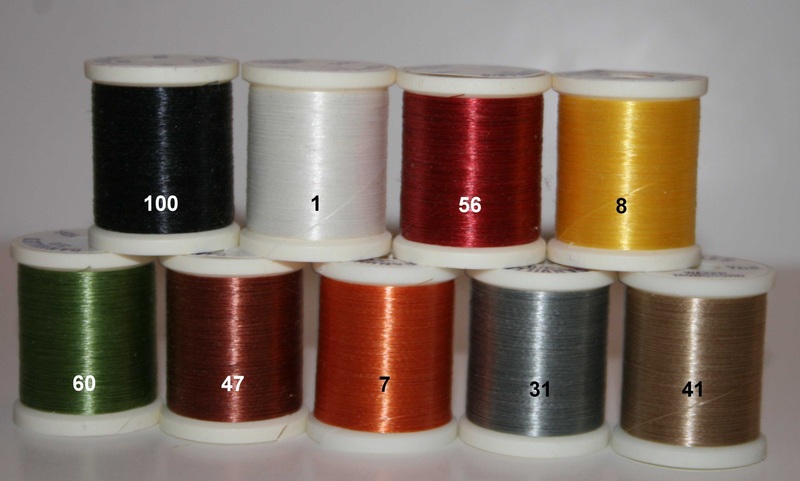 The monofil thread is available in 2 different sizes, 0.10mm and 0.20mm. 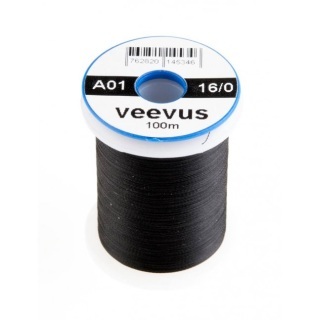 Spool size is 100m. 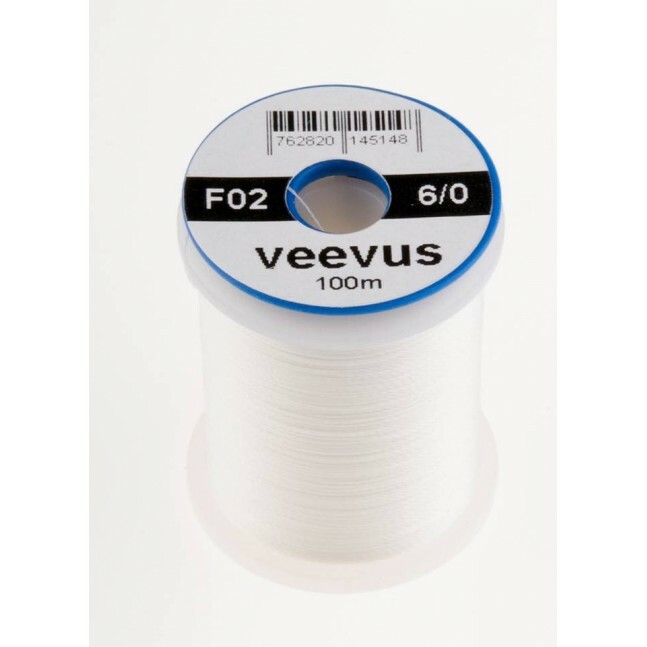 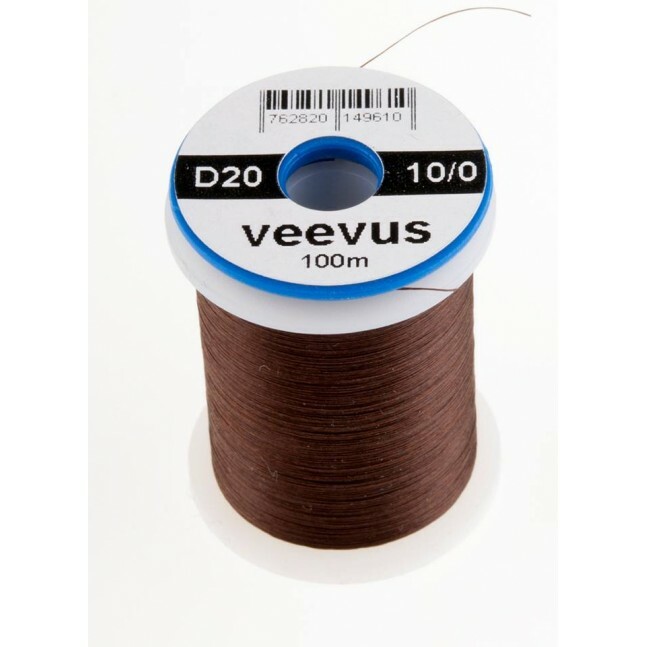 Veevus holographic tinsel is just like veevus threads, strongest in the marketplace. 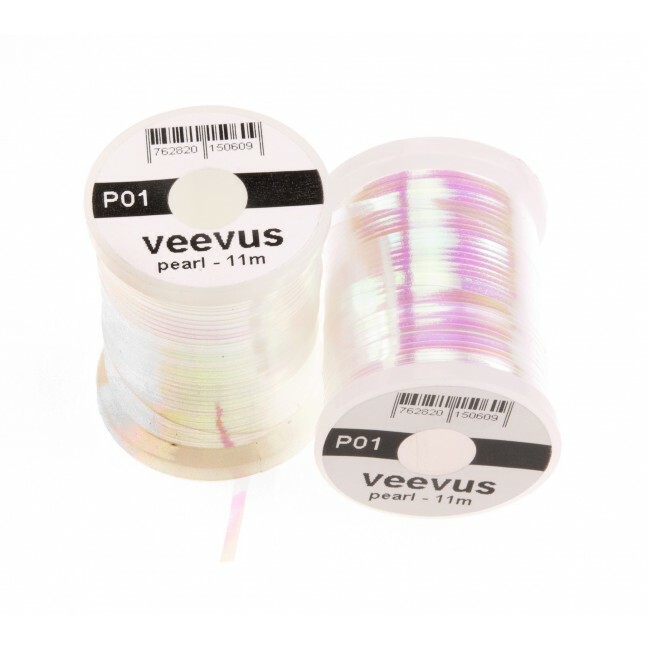 Furthermore, it does not lose color or split up when stretched. 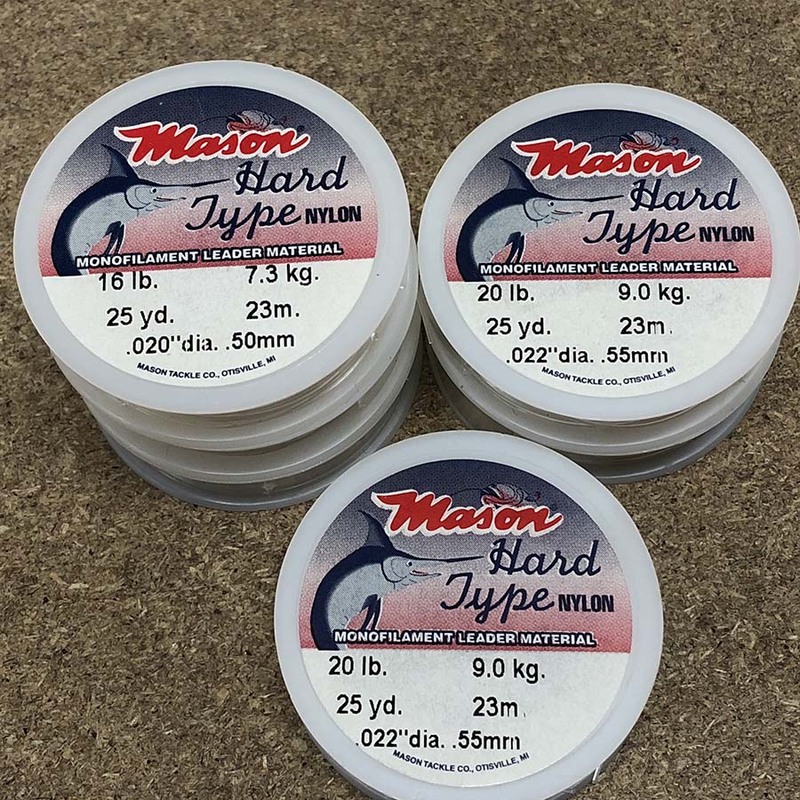 Ideal for blowfly humpies and beetles. 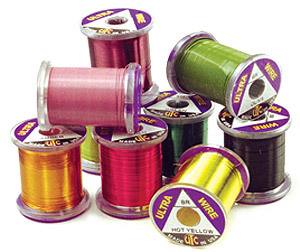 Danville's threads are a standard for fly tying. The flat waxed nylon is a flat thread, so does not bulk up like spun threads, enabling tighter wraps and neater heads. 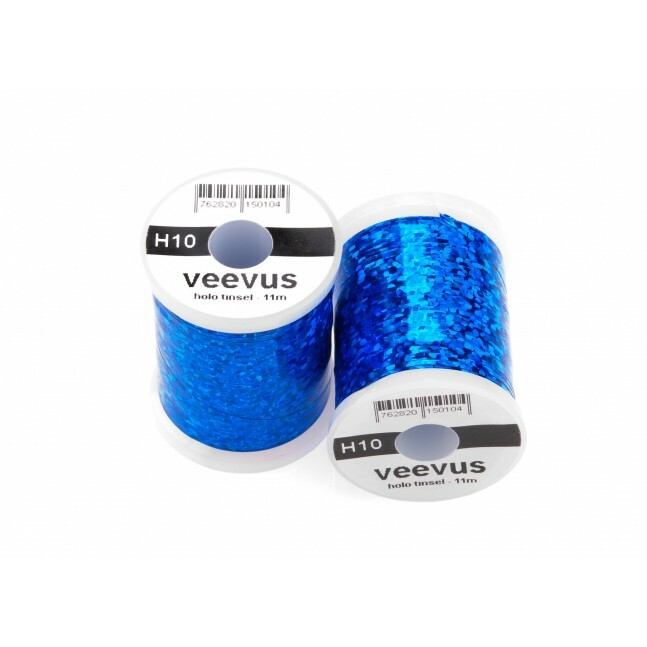 The 210 denier is ideal for saltwater flies. 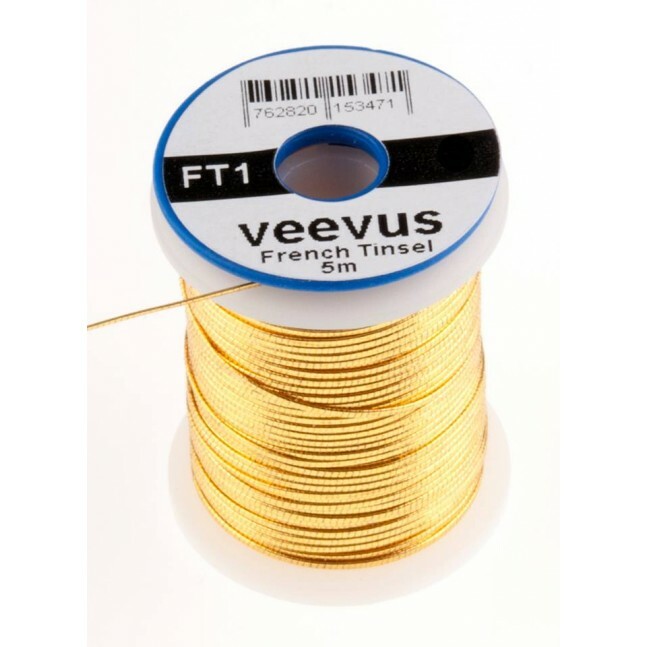 A great general tying thread, ideal for dry flies or nymphs. 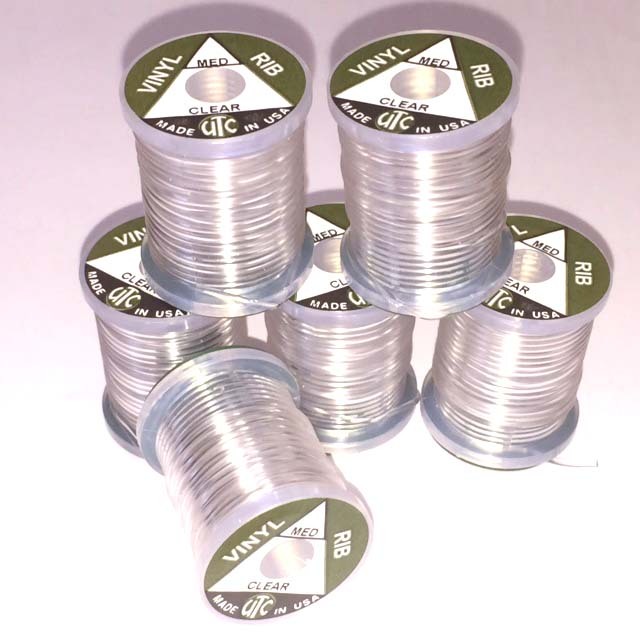 UTC Ulta wire is a non tarnishing copper wire. Use it for ribbing, weight and flash wire bodies. 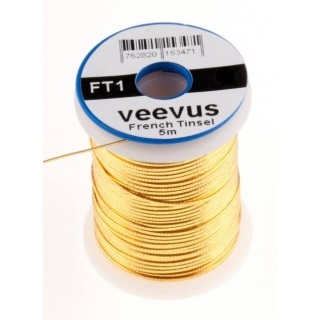 No matter what type of fly you are tying, there is a size and colour Ultra Wire that is ideal. 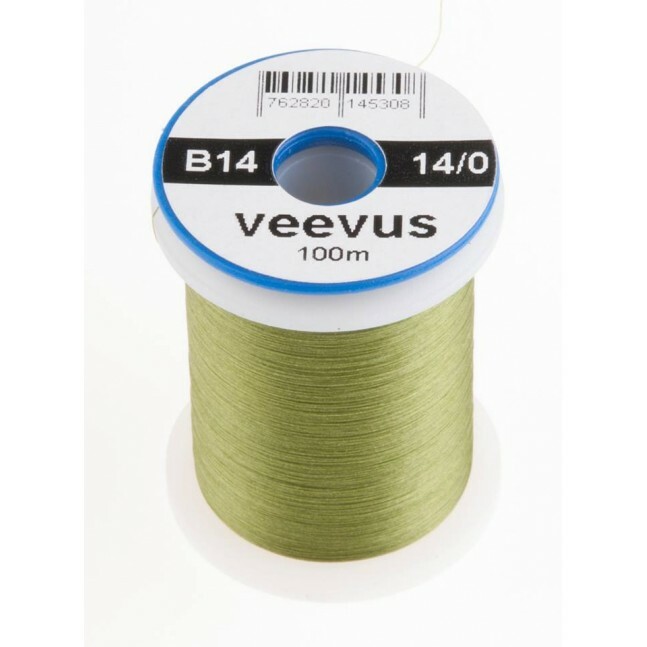 Since Ultra Wire is a non-tarnishging wire, the colours will remain rich, vibrant and bold long after your flies have been tied. 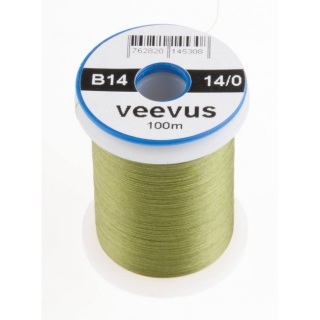 You can expect their colour to remain true for their entire life in your fly box.